I was recently sent some Revlon products through the Revlon Selects program. 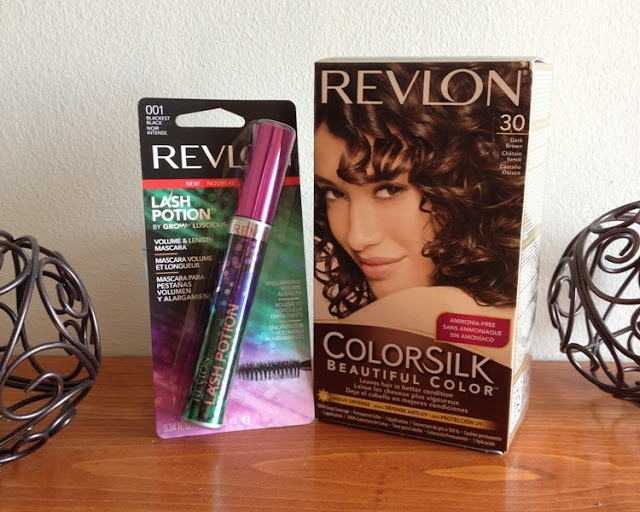 The Revlon Lash Potion and Revlon ColorSilk hair colour. Thank you Revlon! 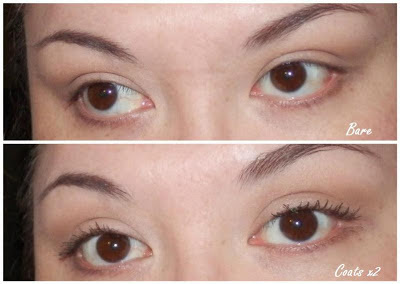 Before I even received the products, my friend Wendy told me about this great mascara that she just bought that weekend that she was in love with and I needed to try it. She is well aware that I am a makeup junkie so if my close friends tell me to try something I most probably am! 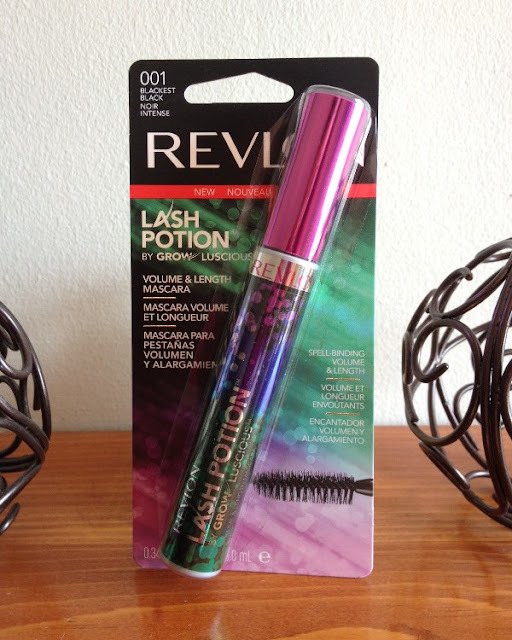 Luckily, my Revlon Selects package came the next day and the Lash Potion was in it. YES! What did I like about Lash Potion? The wand – it pretty bushy, with long bristles. It makes it easy to roll up the lashes. I did manage to hit my eyelid with the brush when I was applying so be careful when wiggling the wand around in the roots of your lashes. The formula is on the wet side when it is first opened. I don’t find that a deal breaker as I usually find the formula ‘thickens’ up after about a week or so to what I call the 'Goldilocks zone' HAHA. So I went back to my friend and asked her if it transferred on her. It did not and she was still advocating it. After a bit more discussion, it turns out she has the waterproof formula. That is probably the reason for no transfer, no clumps and her long lasting results. My verdict: it’s a good volumizing mascara but the resulting transfer would not make me want to repurchase. But if you want volumizing clump free results try the waterproof version which I just might go get to try out. Have any of you tried Lash Potion? Let me know your experience. The Goldilocks zone. That is THE PERFECT word for it! Ahh! Genius! Mascara transfer is a deal breaker for me as well. It made your lashes look really nice though! Yah I am a Nova junkie -where I got the term for goldilocks zone. It's juuusssstt in the right place. Lash Potion does make for nice lashes but I can't have the transfer. I think I will grab the waterproof version to test out cuz Wendy's lashes looked great.